Orange is without a doubt one of the most popular fruits in the world alongside the likes of apples, mangoes, watermelons, and bananas. There is a very good reason for that. 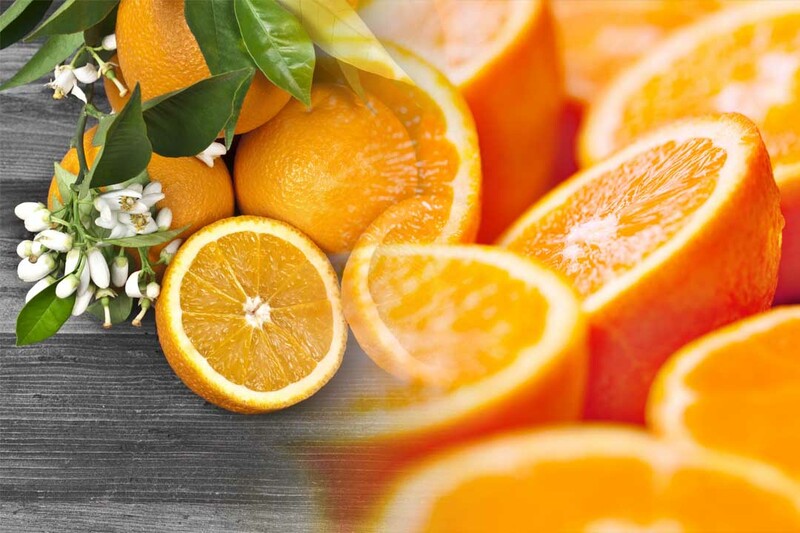 Even though oranges are famous enough to be eaten by their lonesome, there are so many processed goods made from orange flavoring that the name of the fruit has become synonymous with regular households. Freshly squeezed orange juice is not only one of the guilty pleasures, but they are used in dietary health plans as well as juices that can complement workouts. 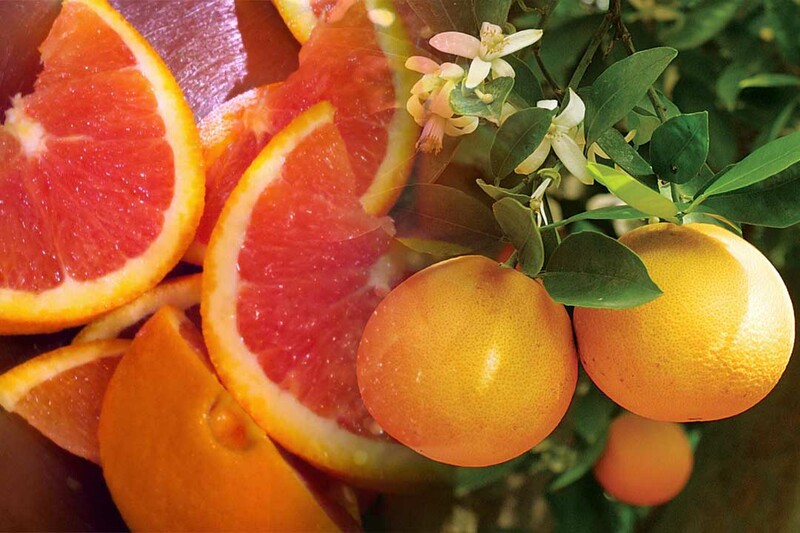 Orange is a hybrid between the pomelo and a mandarin. This hybrid is not simple backcross but achieved over multiple generations of cross-breeding. 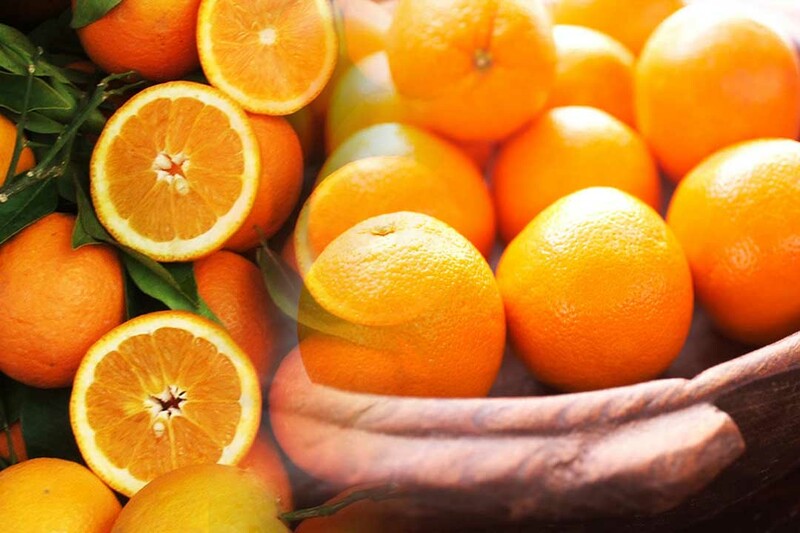 Orange is also sometimes referred to as the sweet orange because of its species, Citrus x sinensis, to differentiate it from the bitter orange which is the Citrus x Aurantium species. Oranges are usually grown in moderate to cool temperatures. That is why temperature changes between seasons are also an important time for the growth of oranges. They can also be grown indoors given that there is a cool temperature. Brazil is the country which produces the most oranges in the world. The reason for that being the amazon rest forest and the southern-central area in the Brazil that is conducive for orange cultivation. That is the reason why Argentina is also on the list of big orange producers from South America. From North America, there are also two countries in the list with USA and Mexico at 3rd and 4th place respectively. 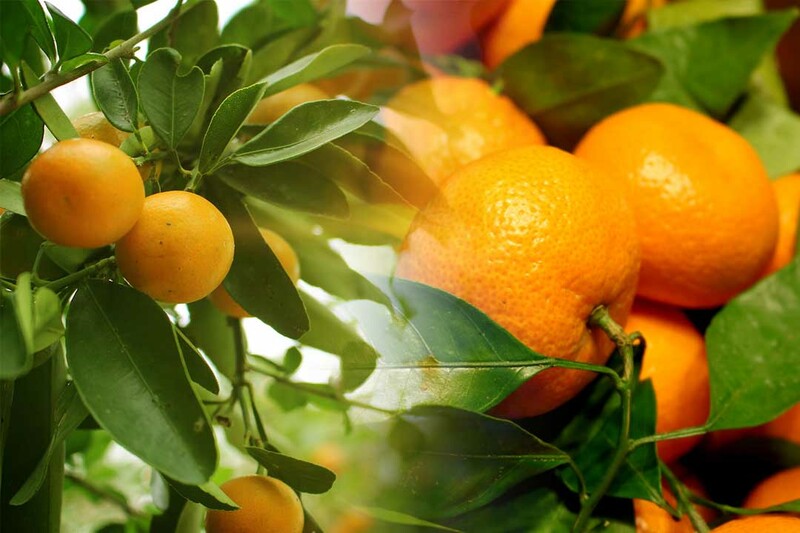 There are two countries from Asia as well with China and Vietnam having the optimum conditions for the fruit’s growth. 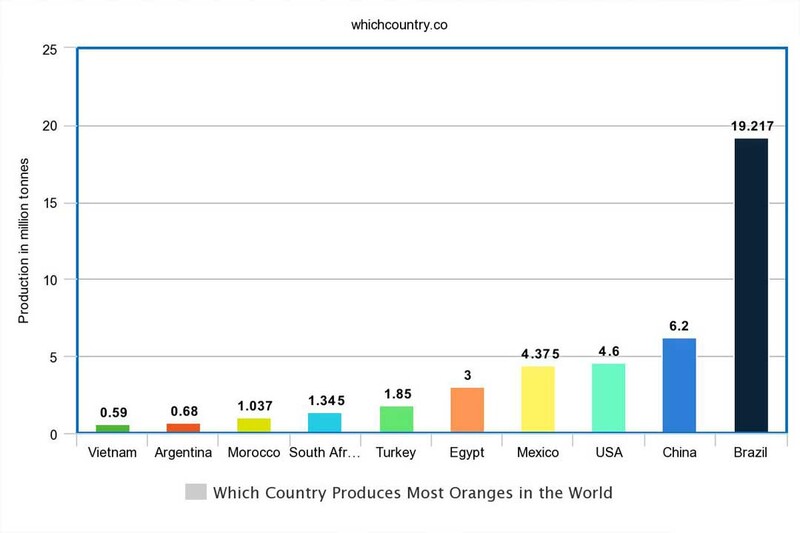 Africa surprisingly has the most country in this list with Egypt, South Africa, and Morocco all having impressive orange production. Turkey is one country from Eurasia that rounds off our top 10 list at 6th place. There is a lot of sayings about eating apples, but oranges can be even more ‘fruitful’ than apples when it comes to the benefits it provides. That is because oranges not only have numerous health benefits but are also great alternatives for diet plans as they also help in weight loss. Oranges have a high fiber index, and it is very easy for the body to absorb the nutrients from the fruit. Most of the fiber content in oranges is in the white laces that the fruit has on it when you peel it. So try to consume orange along with that. Studies have linked oranges to carrying 19% less risk of ischemic strokes if consumed regularly. There are so many cancer studies where if you cross reference certain fruits and vegetable consumptions you may find a lot of them that can reportedly “prevent” cancer. However, oranges are certified preventers of cancers because the abundance of vitamin C prevents free radical from forming which causes cancer. The high fiber intake is not only helpful in reducing blood pressure but also conducive to the digestive system and diabetes prevention and management. Orange is the sure fire way to cure scurvy.